Treat, correct, and improve any skin condition as our licensed aestheticians utilize the latest advancements in skincare science with Clinical & Spa Facial Treatments. 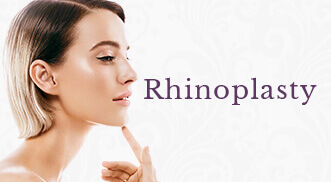 Are you concerned about acne, prematurely aging skin, sun damage or sensitive skin? Maybe you have invested in a facial surgery procedure and want to maintain your results effectively? Or, perhaps you just want to partner with a professional who can ensure you skin is in its best possible health all year around? 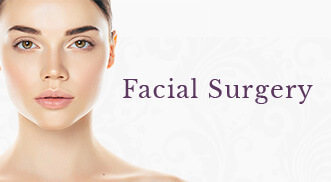 Then, the selection of Clinical and Spa Facial Treatments at Face Cosmetic Skincare is for you! Whether a facial treatment is geared towards correcting an actual skin condition or simply relaxation, the benefit to the health of your skin can be transformational. 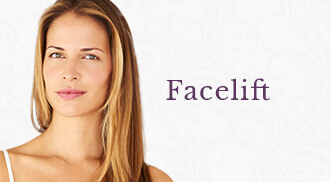 All “facials” at Face Cosmetic Skincare are performed by a Licensed Aesthetician with years of experience in customizing techniques and products to meet your individual needs. Our products come from Physician Dispensed Lines only and are selected to deliver the highest concentration of active ingredients during your treatment. What happens during a facial? Your Licensed Aesthetician will begin by performing a thorough skin analysis which will dictate the products chosen for your treatment. Our aestheticians also recommend that you bring in any products you are currently using so that they may be studied and discussed. Typical facials include a deep cleansing, exfoliation, steaming, extractions, masking, massage and hydration with sun protection. These steps may be amended with other techniques such as dermablading or lymphatic drainage to enhance your results. Unlike a traditional spa, our aestheticians will lay out an entire treatment plan and strategy of skincare recommendations to ensure you reap the most benefits from your treatments and see improvement in your skin! This will also allow for them to adjust your skincare seasonally, as its needs will fluctuate. The results and benefits of a facial treatment are further lived than most people think! IMMEDIATELY AFTERWARDS: Your skin is soft, smooth, hydrated and radiates! 48-72 HOURS: Skin has heightened hydration and circulation. 21-28 DAYS: Cellular turnover occurs and fresh healthy cells come to the surface. 30-42 DAYS: Return for your next treatment to see continued improvement in any condition. Healthy skin all year around! Curious about what facial treatments Face Cosmetic Skincare offers? Click Here! Join our MRewards program to partner with a Licensed Aesthetician who will maintain your skin all year around! Plus! You’ll enjoy significant savings on all of your facial treatments! Are you interested in learning more about Clinical & Spa Facial Treatments?